Every woman deserves to feel beautiful on their wedding day and that is where I come in. 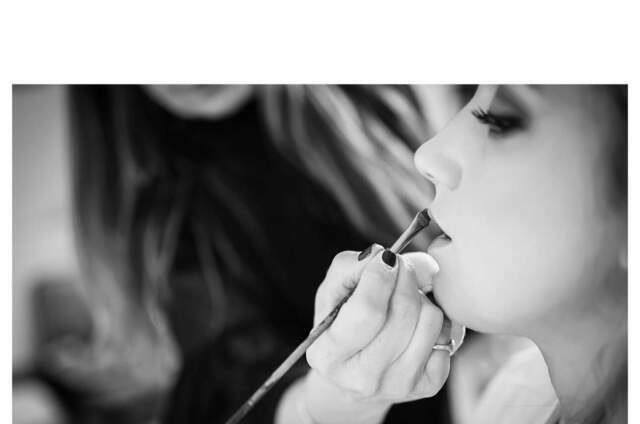 The main goal here at Jillian Elizabeth Hair and Make-up Artist is to make you look and feel the best you possibly can. I provide a truly professional and bespoke service that is customised to suit your wedding needs. My make-up style is natural, timeless and flawless so that you look and feel like the best version of you and not like you are wearing a mask. 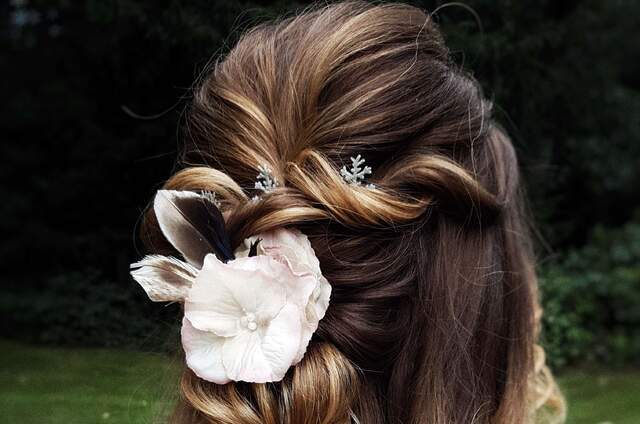 I love creating the perfect hair style for you, whether it’s a classic updo, vintage waves, boho curls or a messy bun. 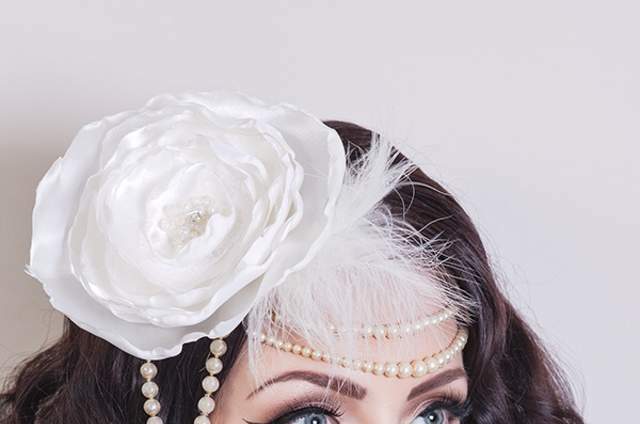 Taking into account hair flowers, pins, veils and headbands we will work together to find a style that you love. 50% retainer fee upon booking, the final 50% due 2 weeks before the big day. Jillian Elizabeth has worked on productions for STV and the BBC. Her work has been featured in film and in print including the BBC, STV, Attire magazine, Vitality Magazine, Tie the Knot Magazine, the Independent and much more. 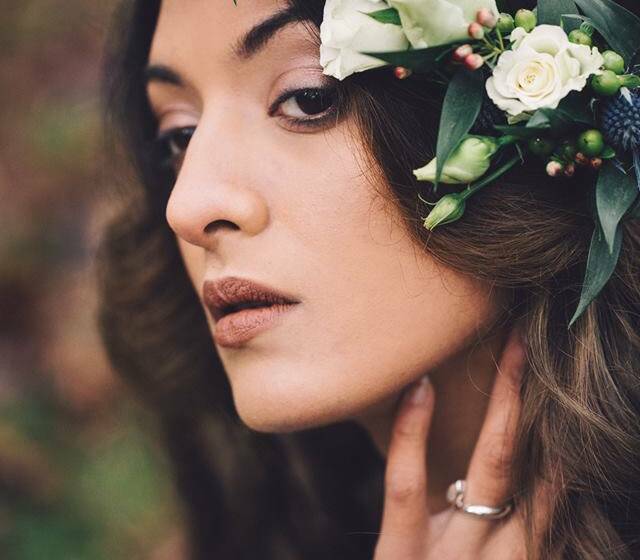 Top 5 Skin Care Tips for Brides to Be! 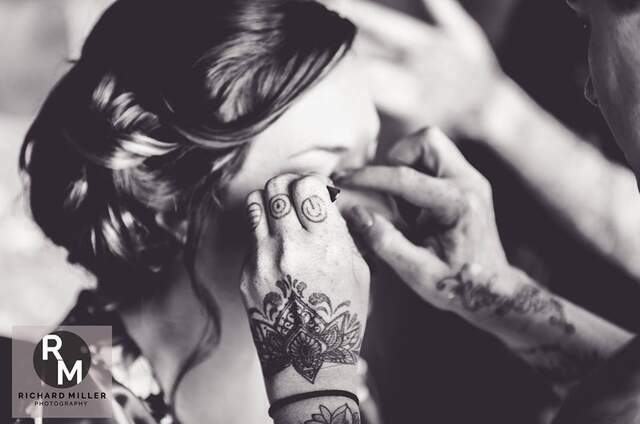 Hair and makeup artist Jillian Elizabeth is back with another brilliant blog post - this time about the best skin care tips for brides to be! For expert advice about how to make sure you glow on your wedding day, read on!